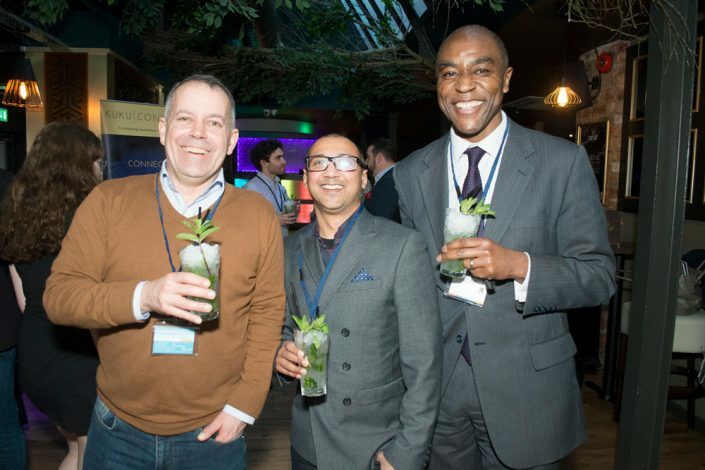 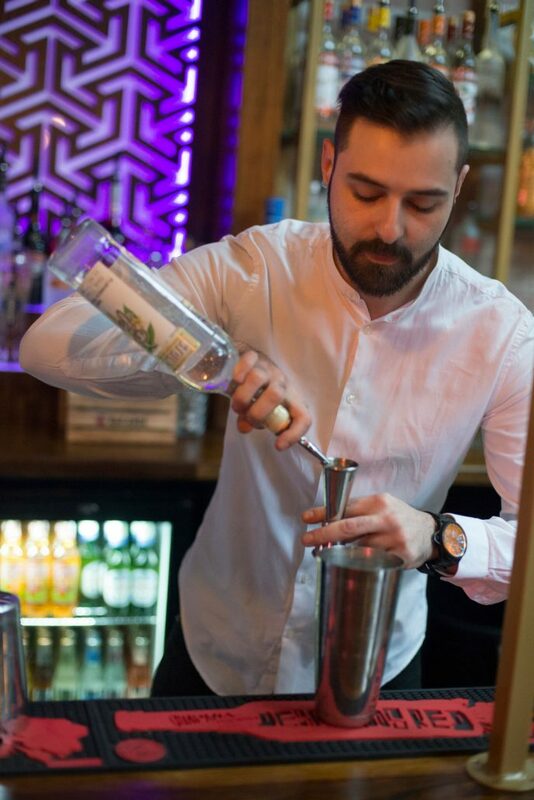 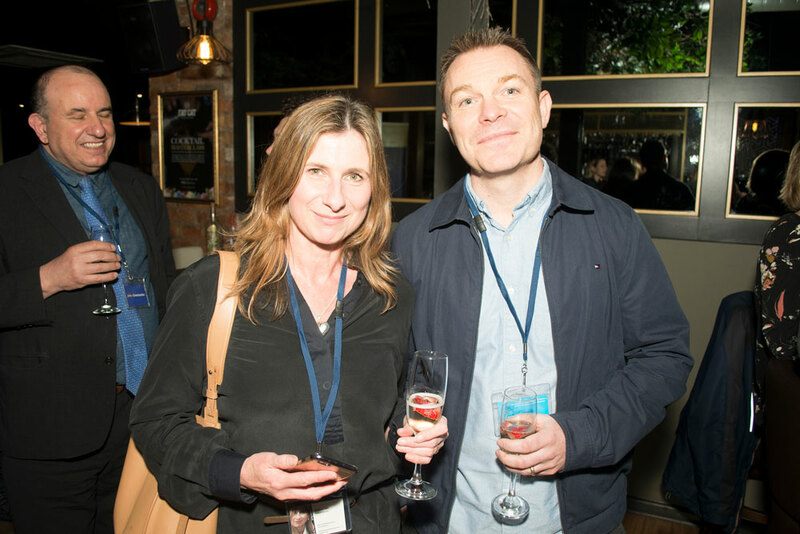 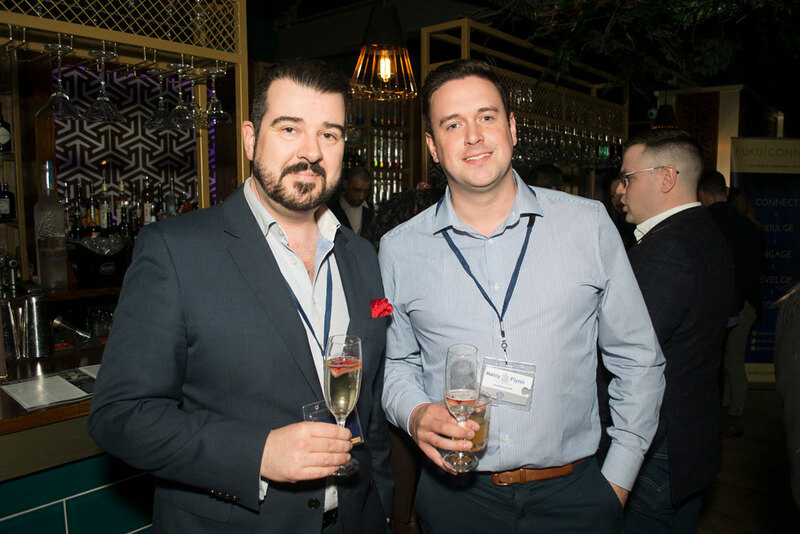 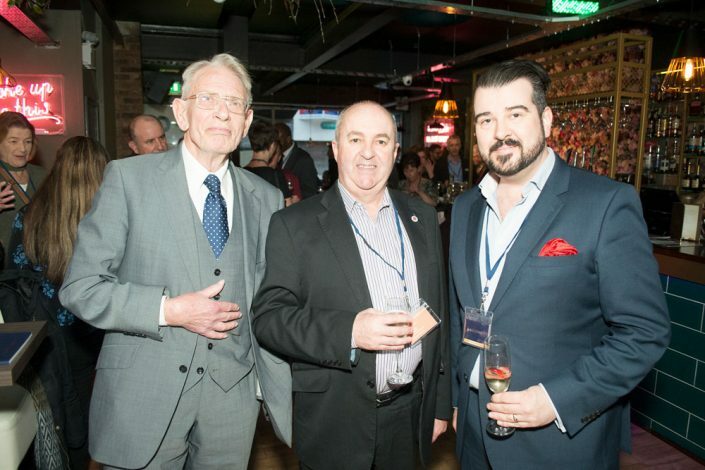 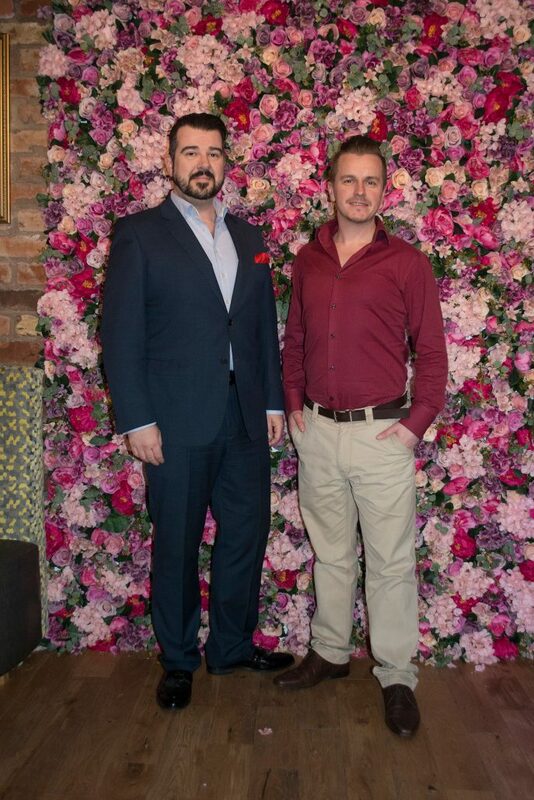 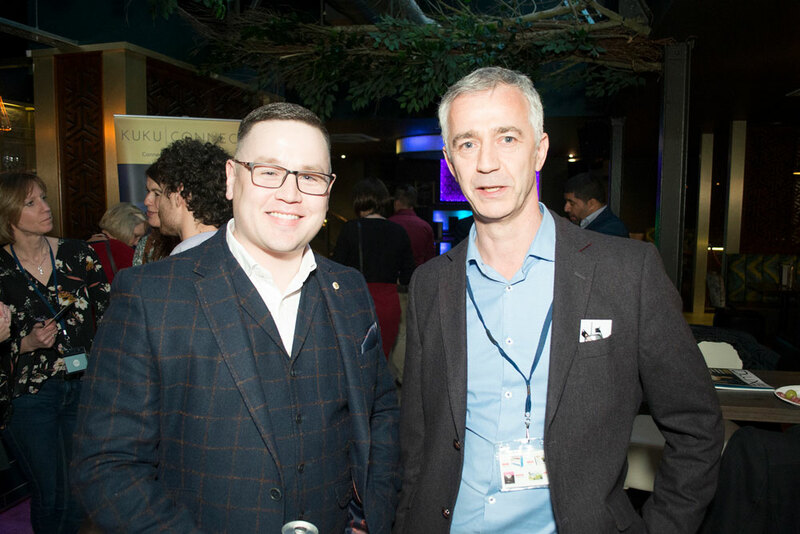 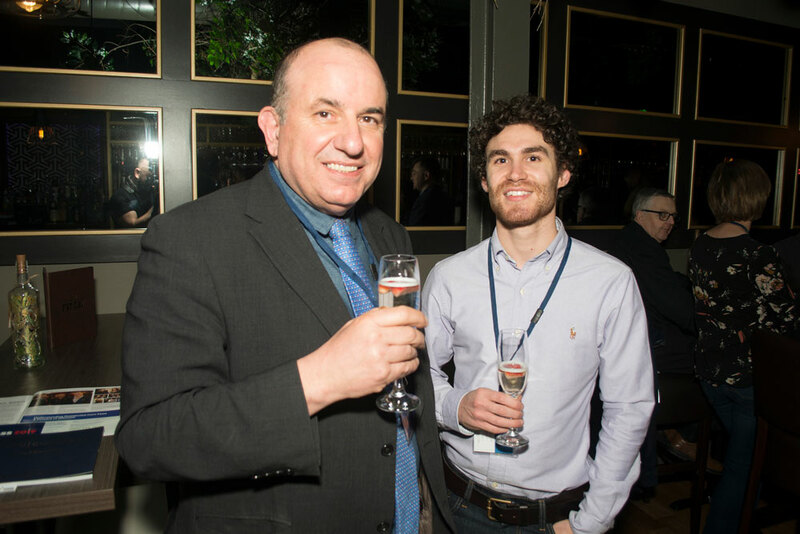 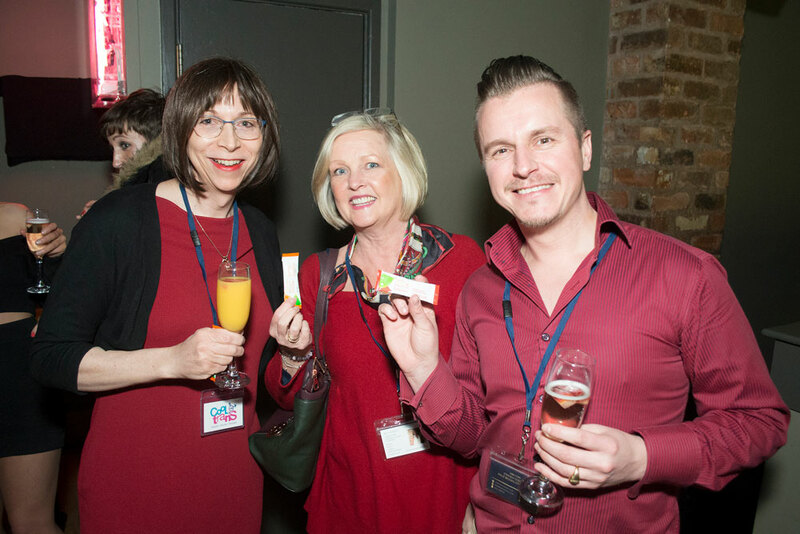 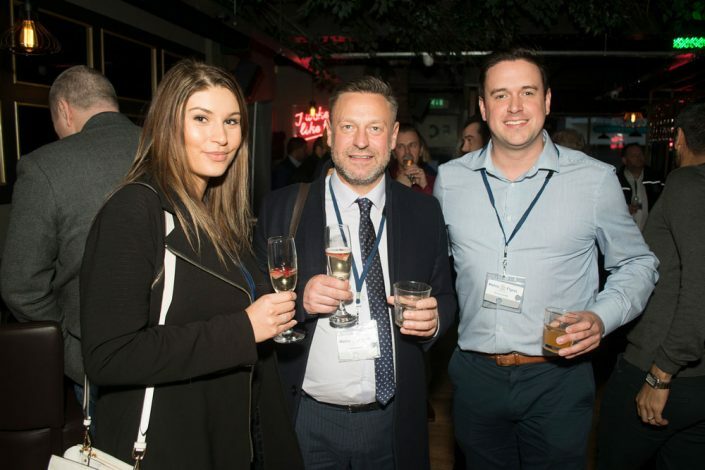 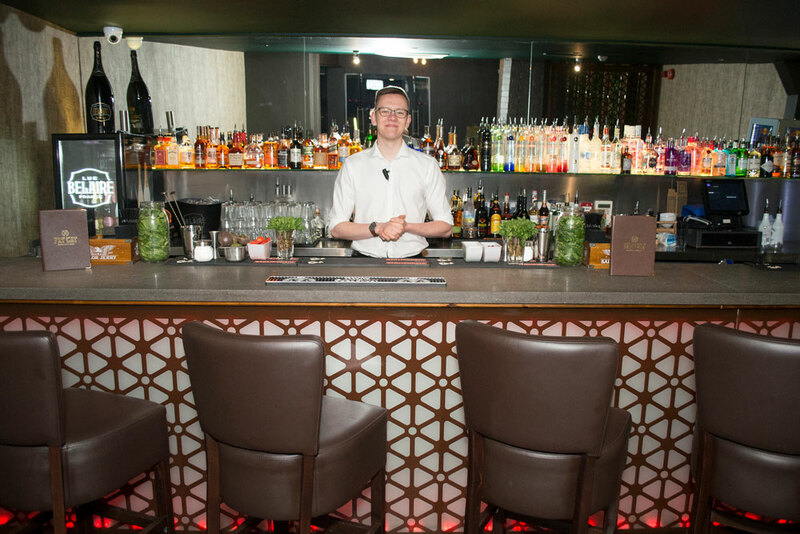 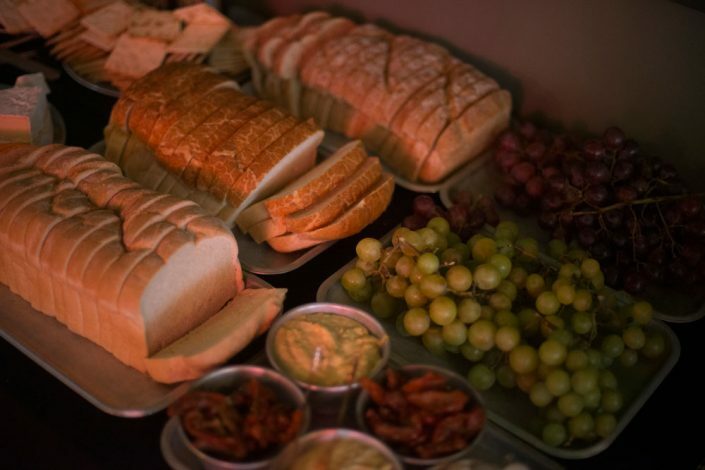 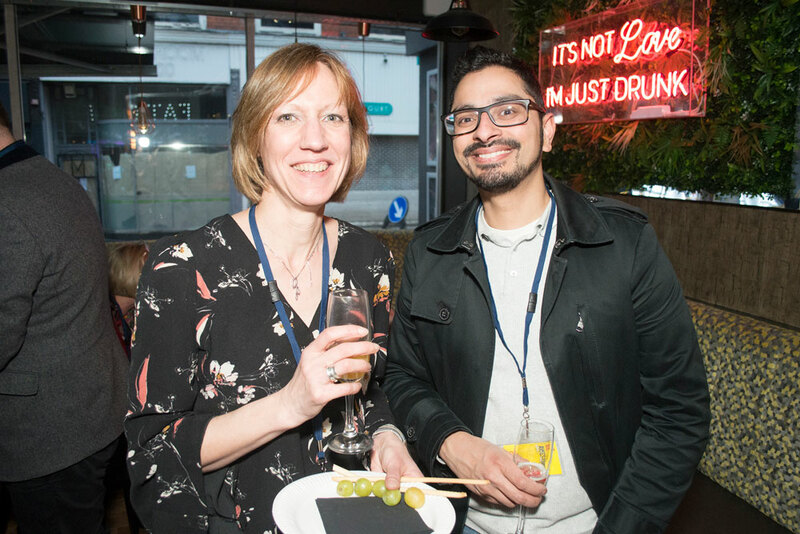 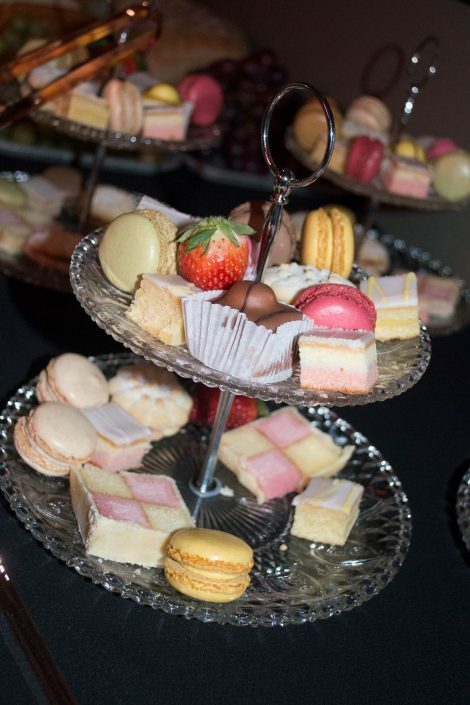 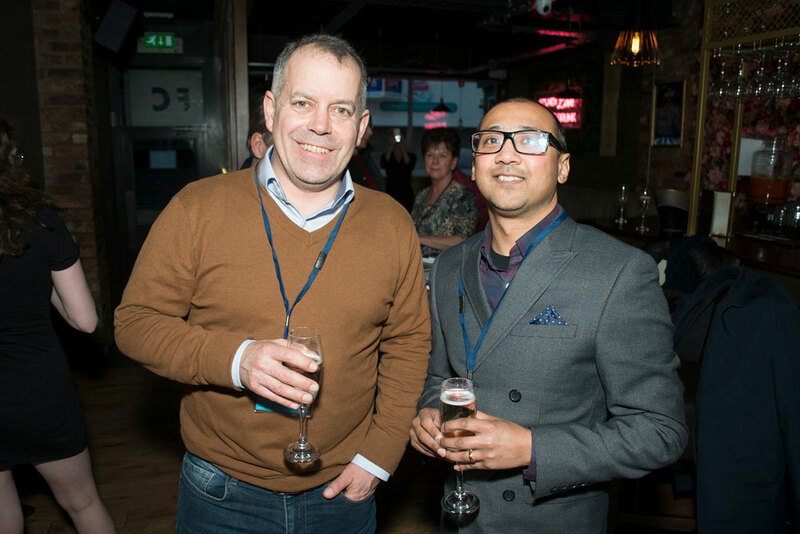 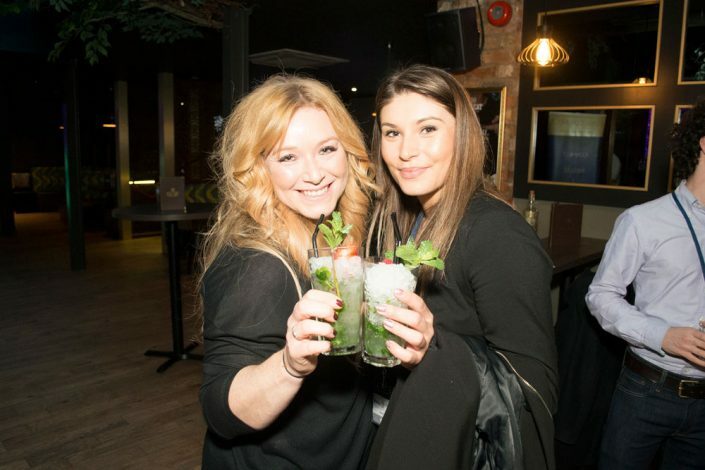 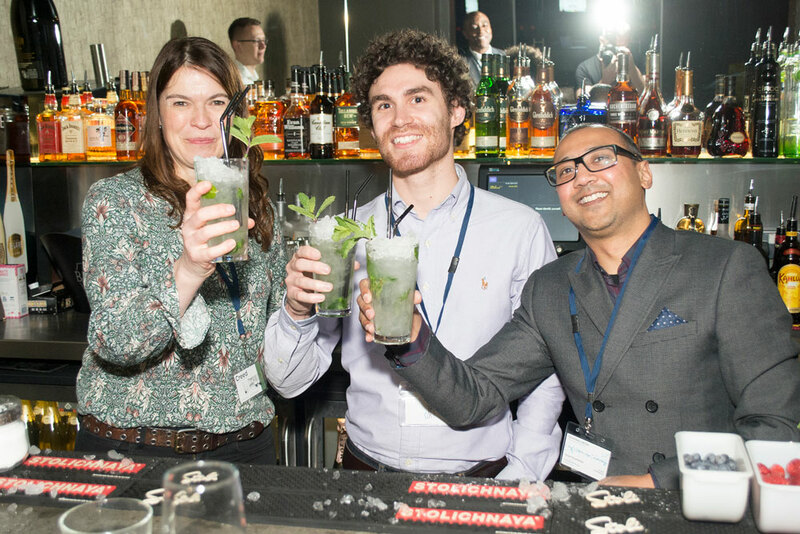 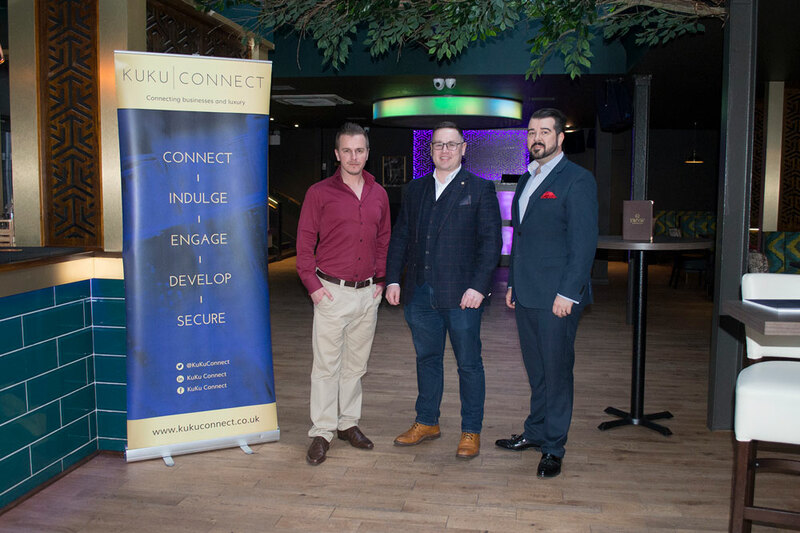 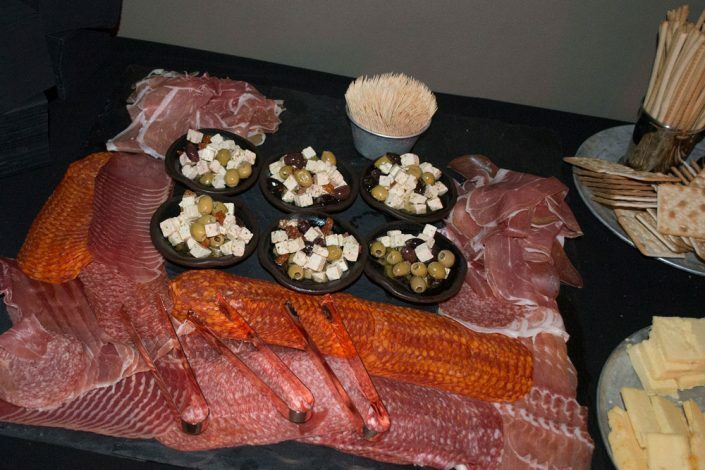 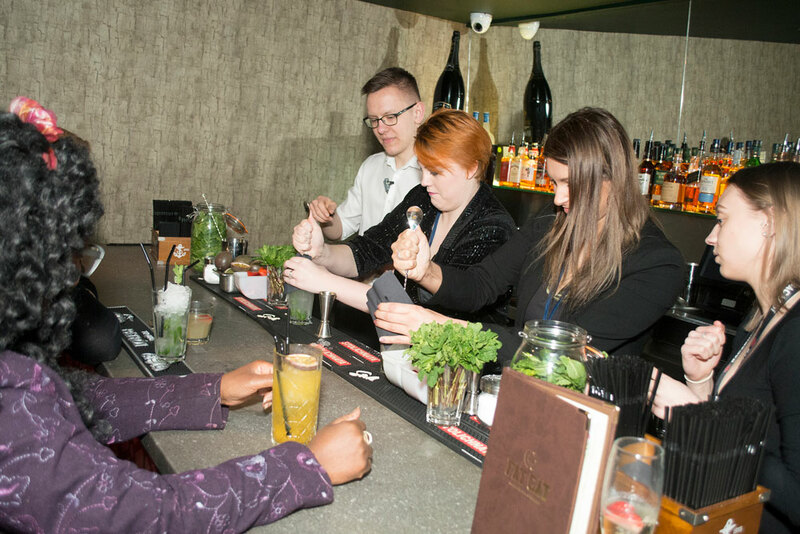 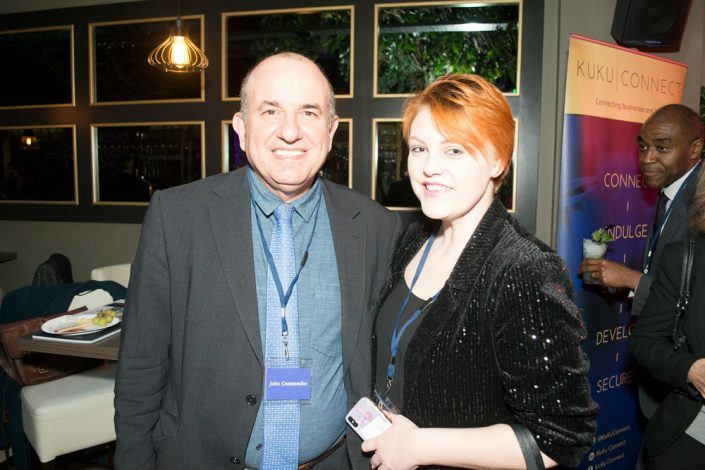 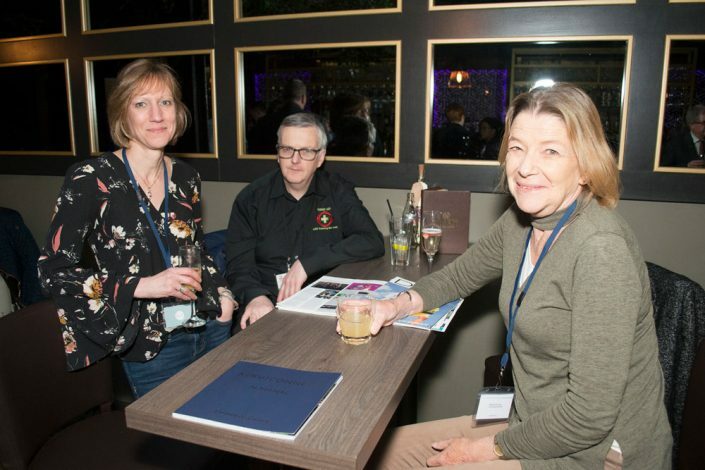 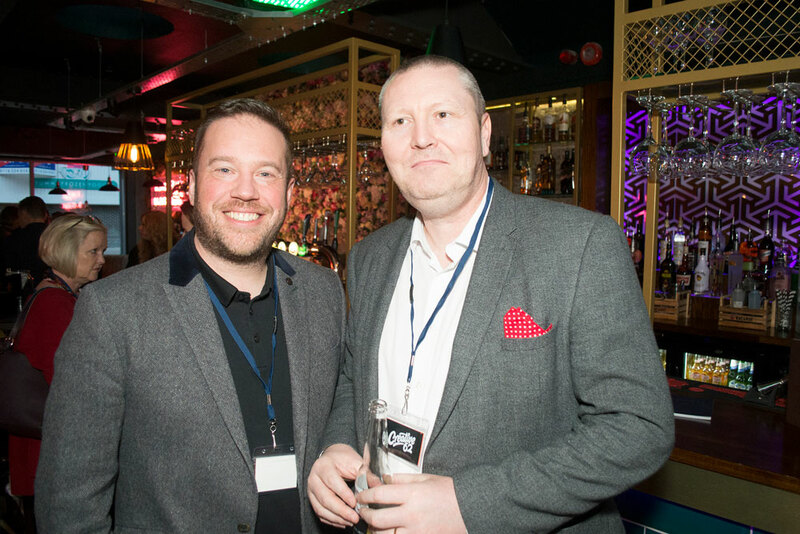 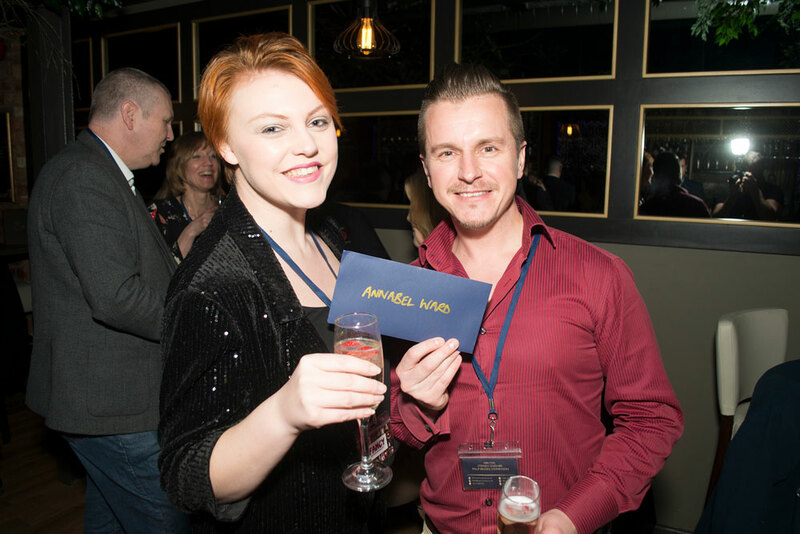 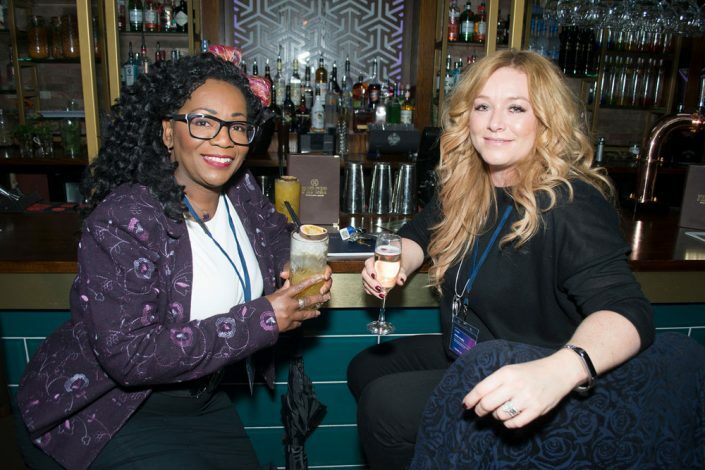 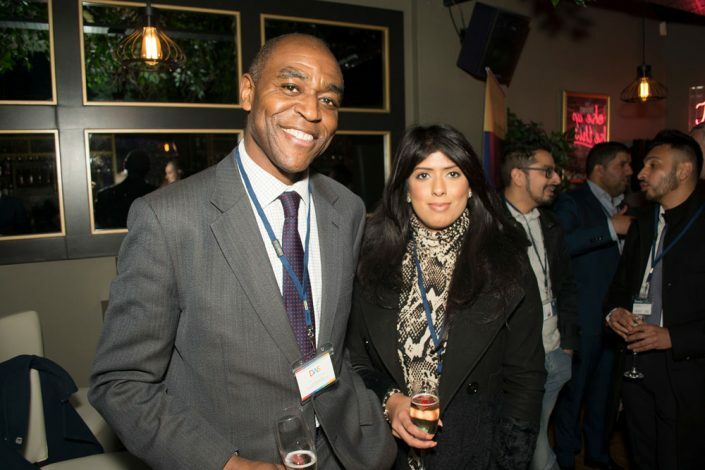 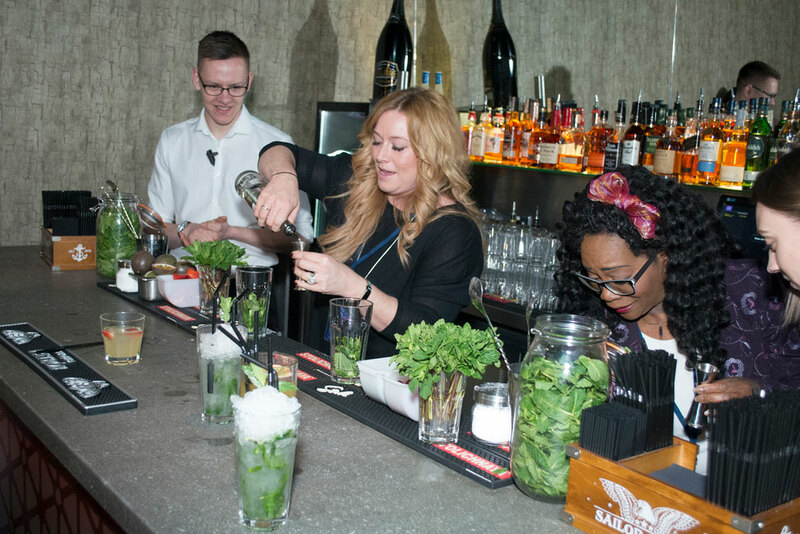 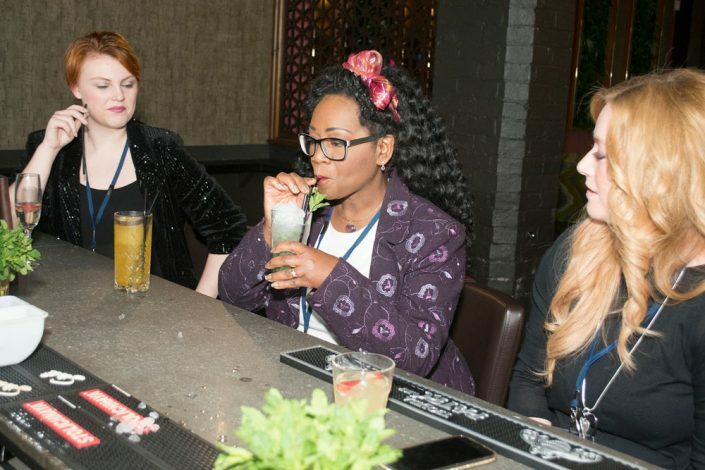 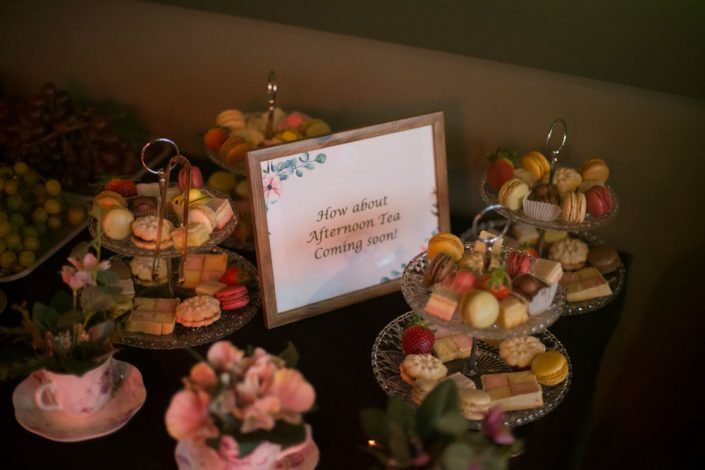 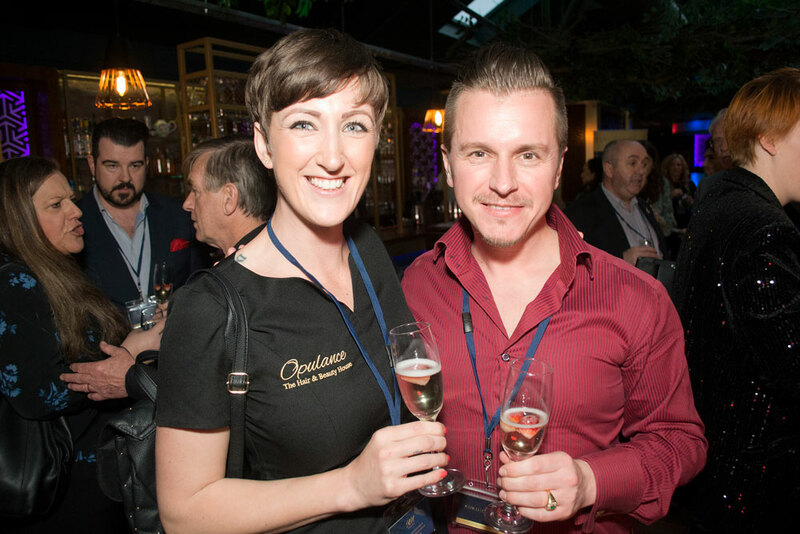 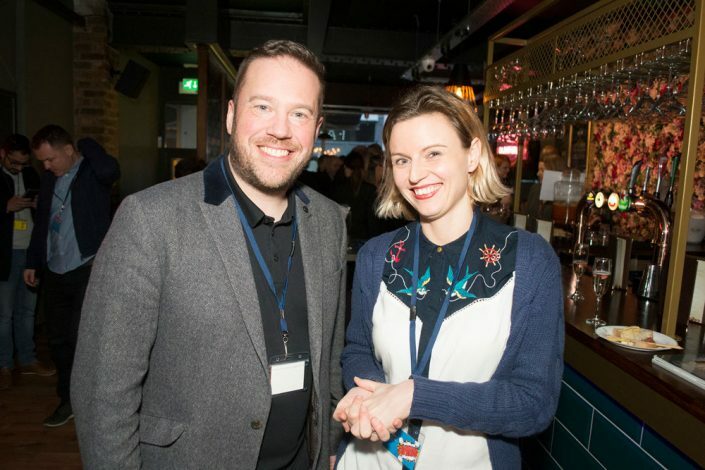 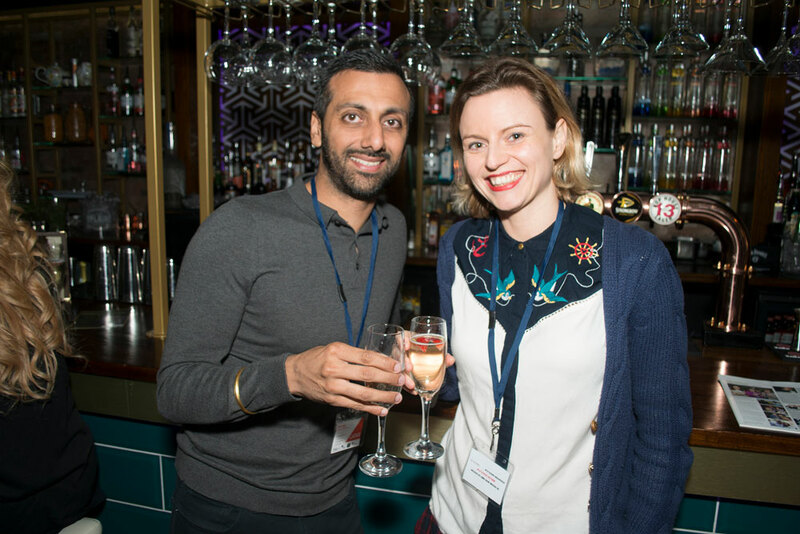 We brought a slice of London glamour to our Leicestershire business guests and members for our April Connect Reception as we were hosted by Fat Cat Leicester. Newly renovated and super fun, Fat Cat wowed our guests with a cocktail masterclass, antipasti, afternoon tea and a little bit of theatre with some more unusual cocktails that were set alight, smoking and fizzing. 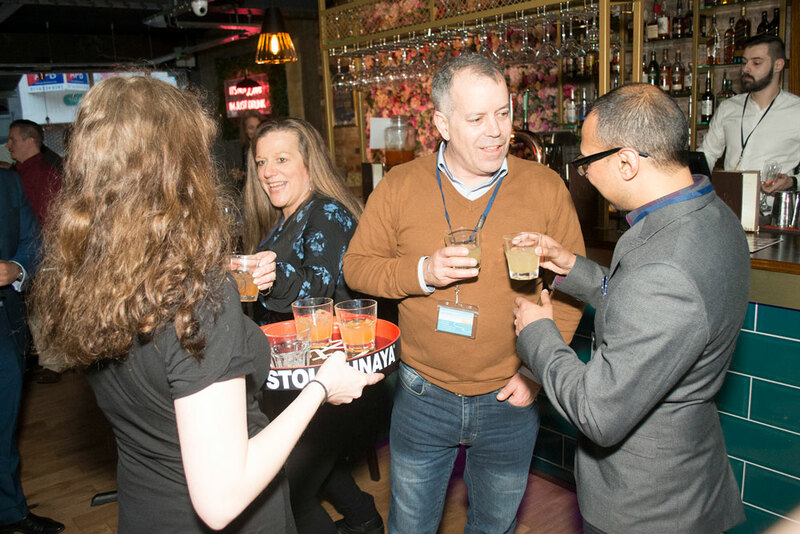 Business guests connected in the main bar with no pitches, no presentations and no push – just great conversation and a great atmosphere. 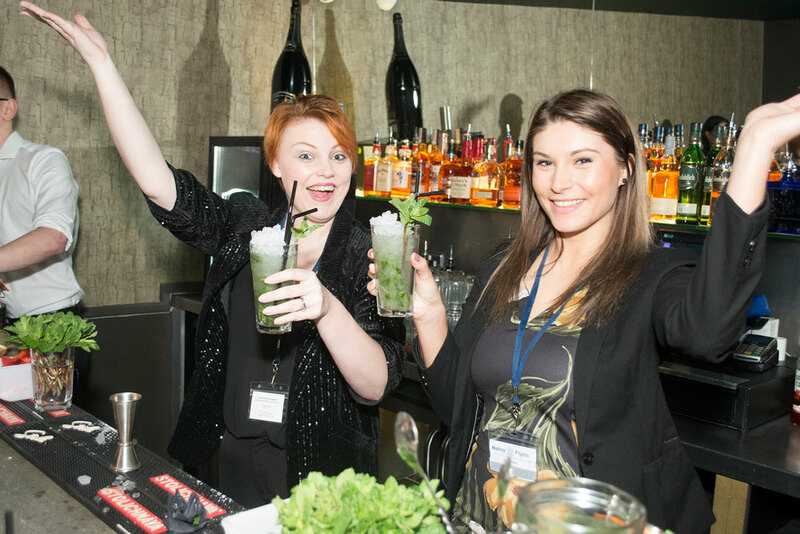 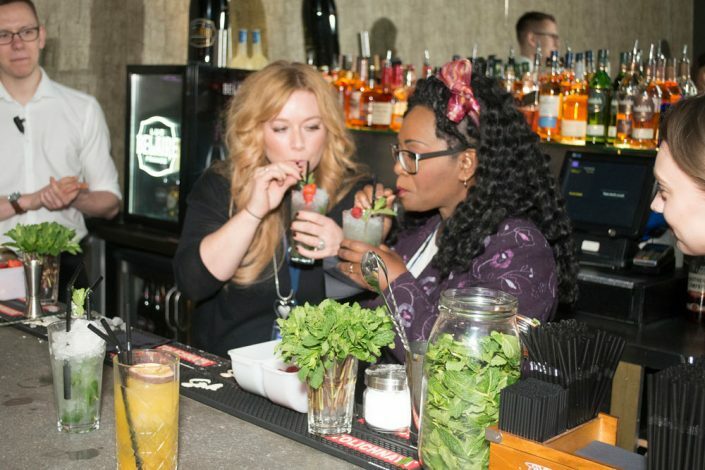 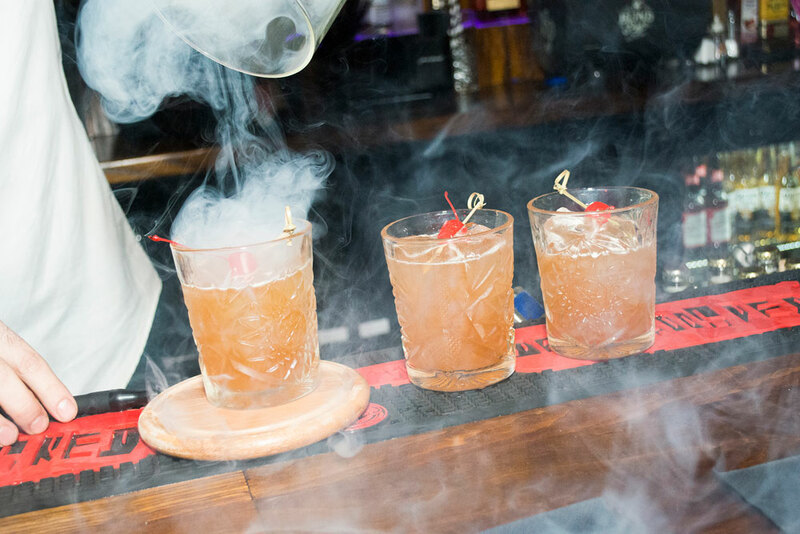 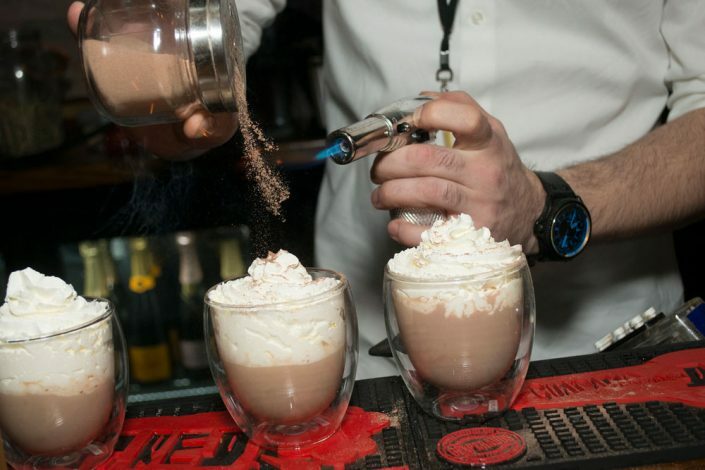 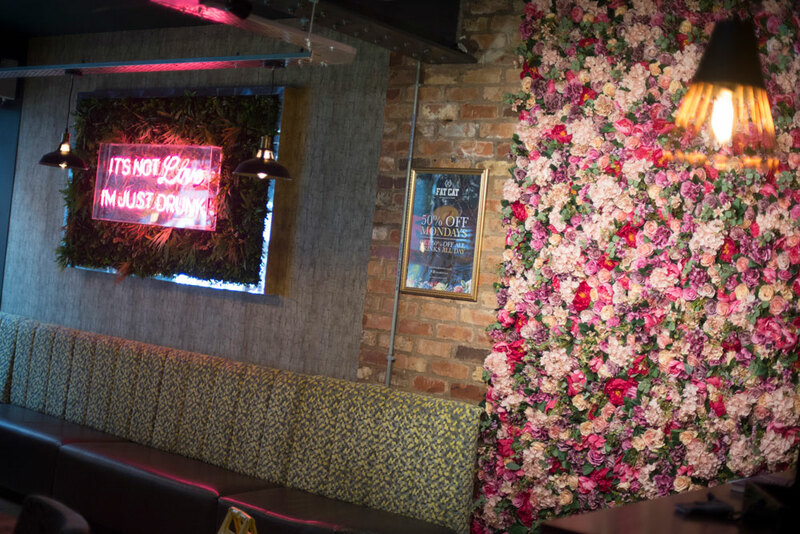 Fat Cat Leicester is a versatile venue, perfect for any party with a VIP edge but also for a modern and quirky business event (cocktails optional!) 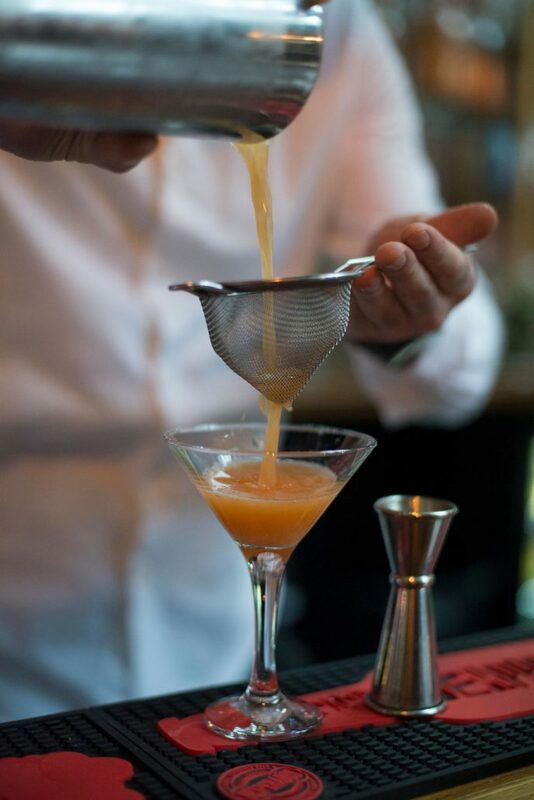 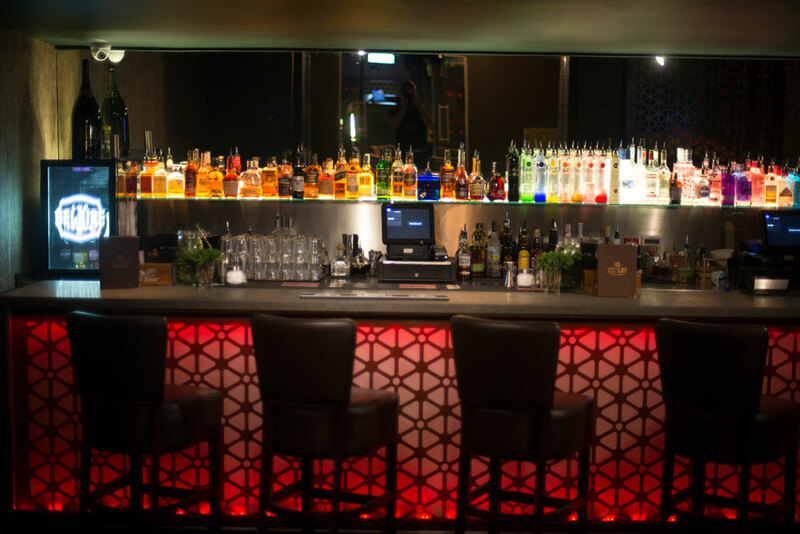 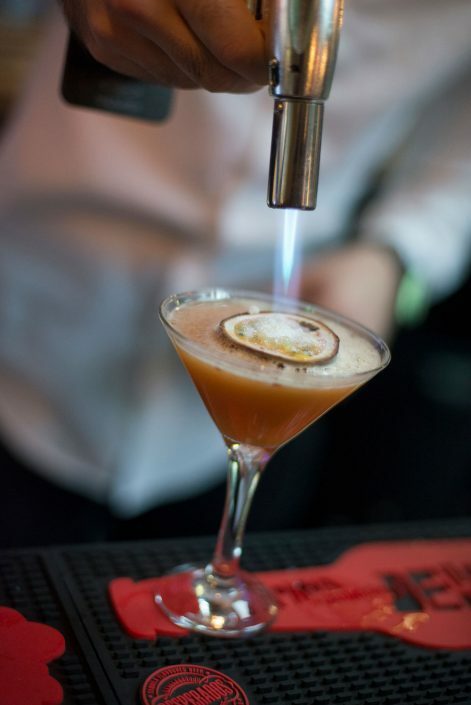 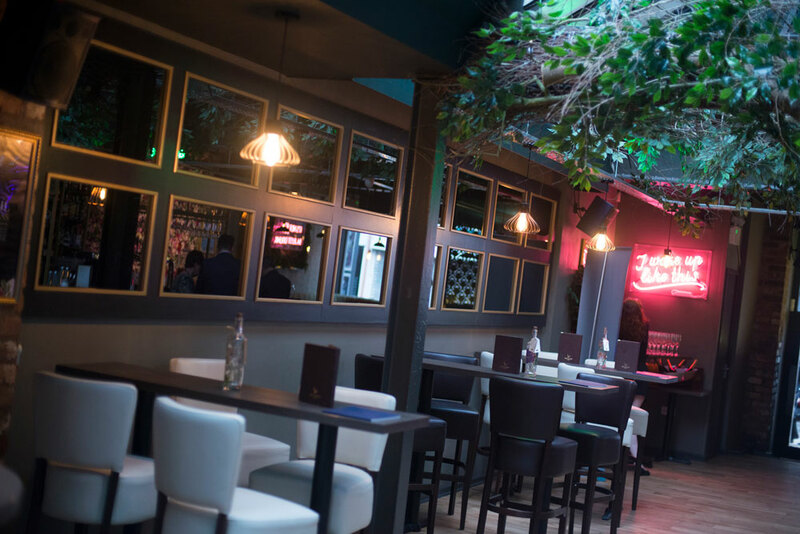 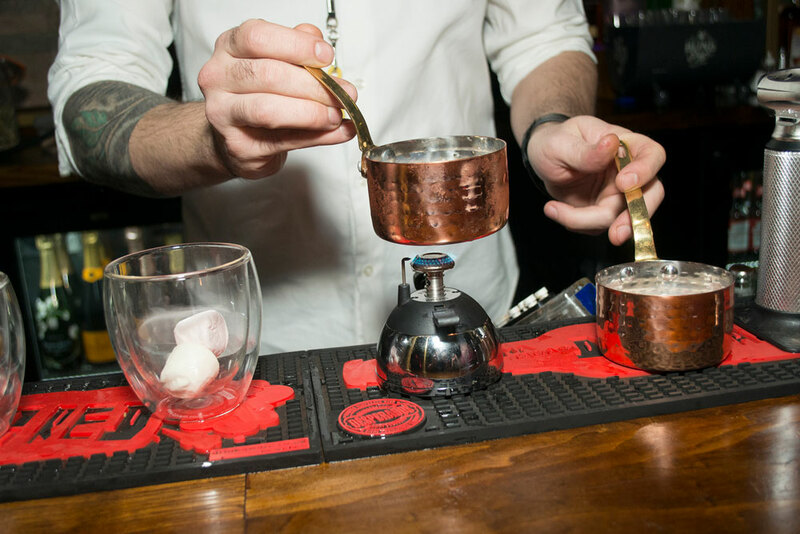 We highly recommend the all new, independently owned Fat Cat as a venue to put on your list so pop in for tea, a cocktail or even a little boogie on the dancefloor! 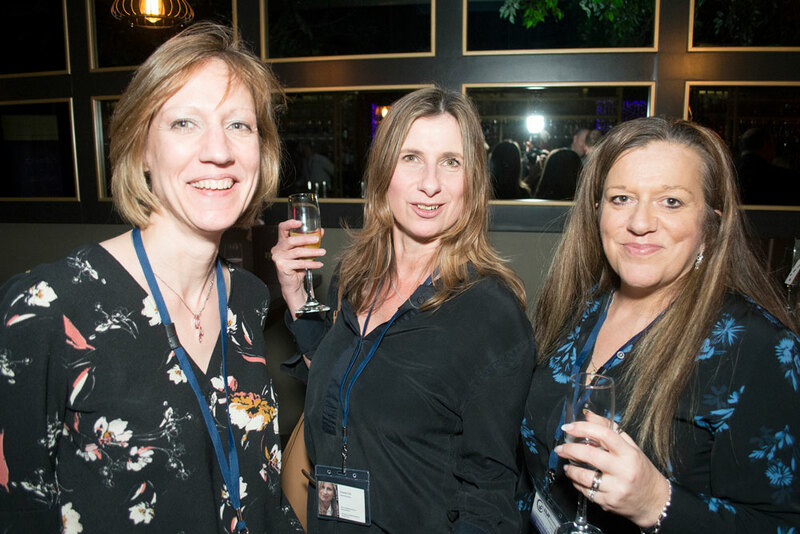 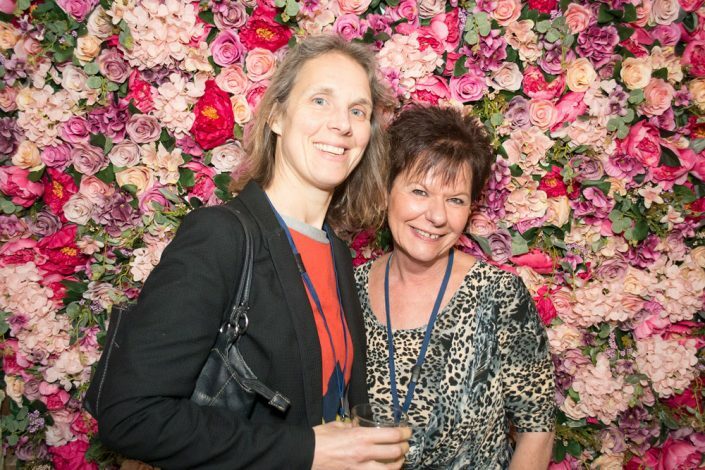 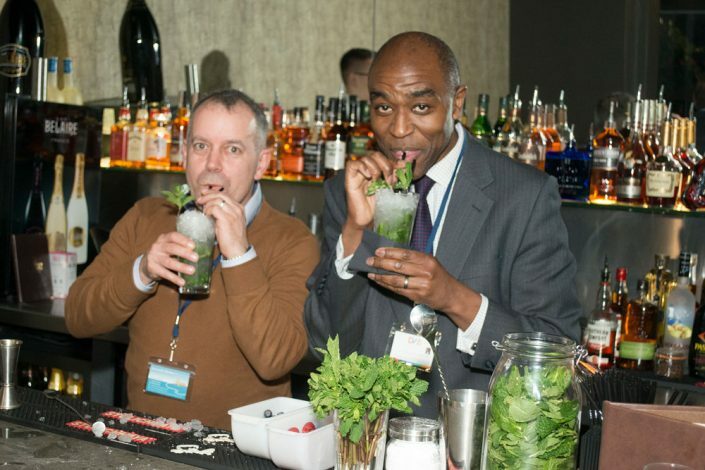 Would you like to grow your business network in a relaxed and fun way? 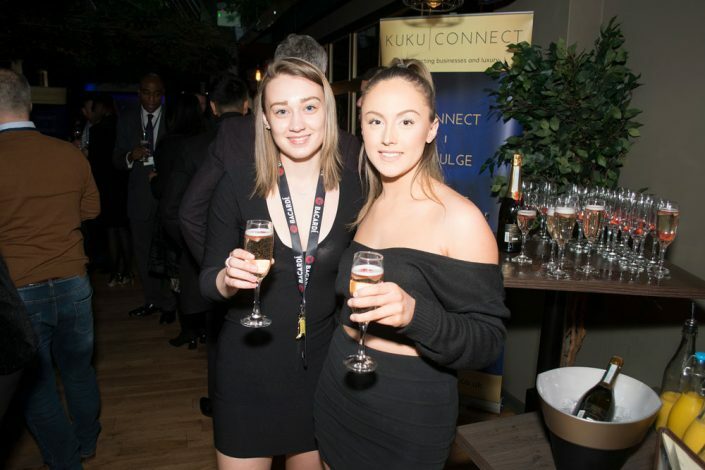 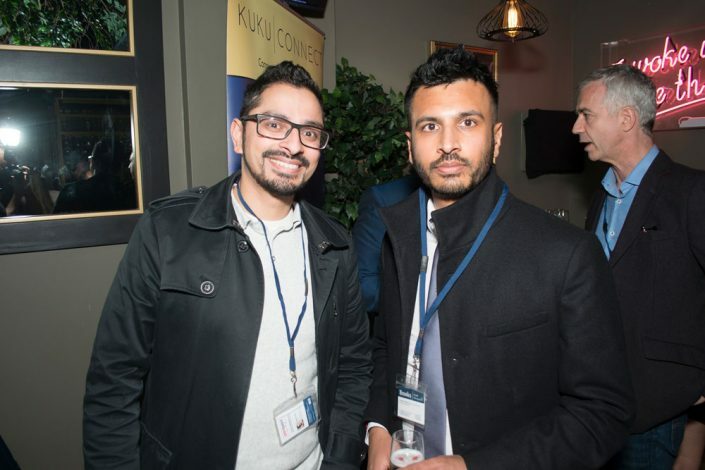 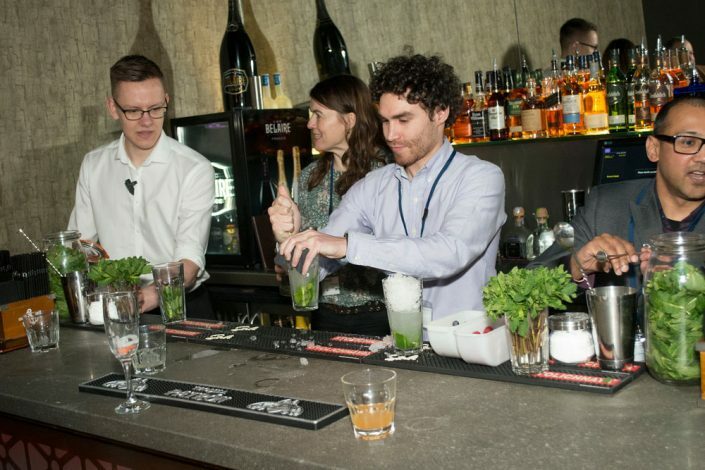 Try KuKu Connect out and come along as a free first time visitor guest – simple email hello@kukuconnect.co.uk and we will be in touch.